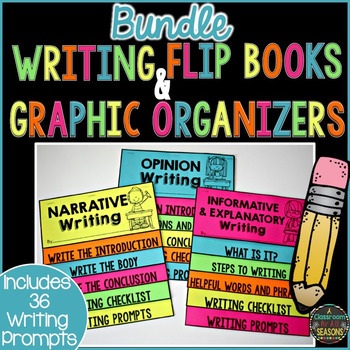 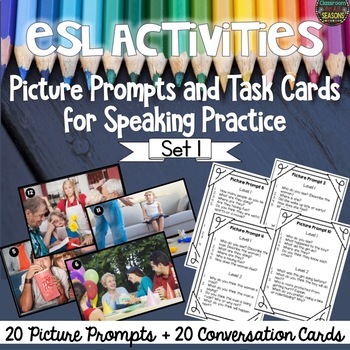 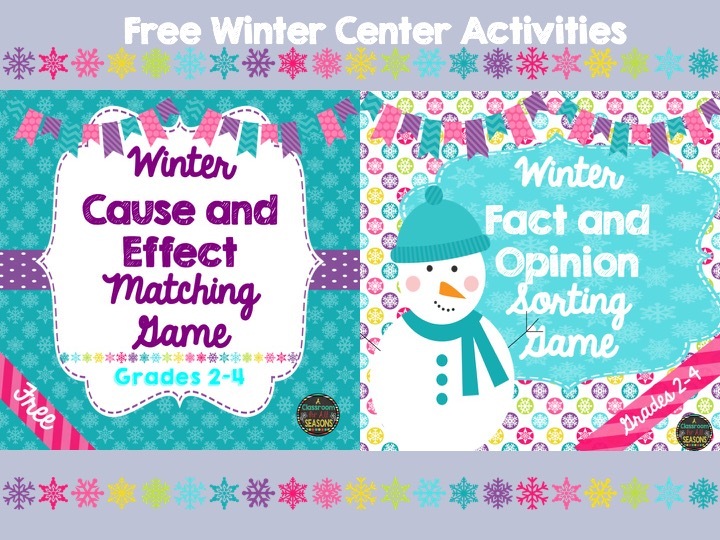 I wanted to share some of my winter freebies with you to use in your centers/stations, with early finishers or even during inside recess on those cold winter days! 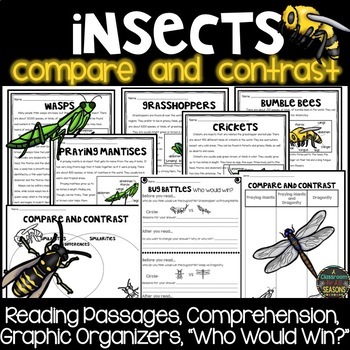 They both come with answer keys for students to self check. 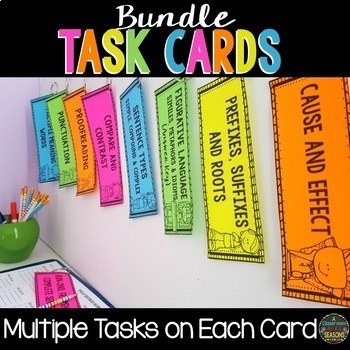 Just cut and laminate to have for years to come! 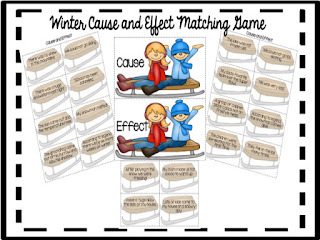 Winter Cause and Effect Matching Game: Students will first match the cause and effect statement, and then decide which is the "Cause" and which is the "Effect". 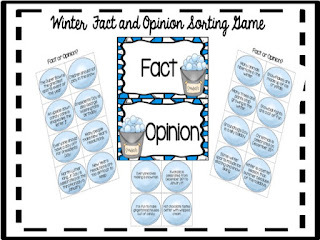 Winter Fact and Opinion Sorting Game: Sort the "snowballs". 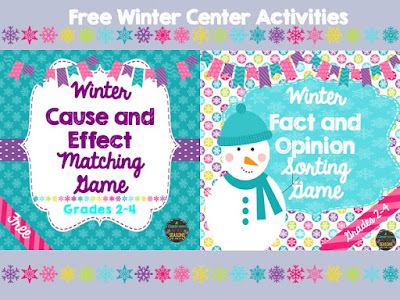 Decide which are facts and which are opinions.